Meet tobacco industry regulations. 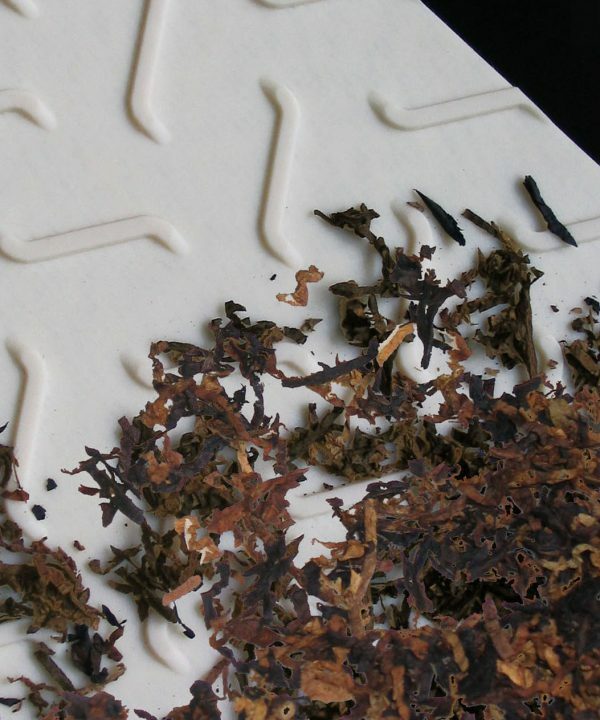 Non-toxic and suitable for direct contact with tobacco leaves. For all types of conveyor design. Good grip and good release properties. Meet FDA and EU 10/2011 Regulation. Polyolefin and polyester material available. In the green leaf threshing and primary processing, tobacco leaves come into direct contact with the conveyor belts. One of the tobacco industry requirements is that the belts must be free from nitrogen, sulphur and halogens when subjected to combustion. Esbelt tobacco belts pass the Pyrolysis Test and are free from toxic elements. Wide range of belts available for flat, inclined, troughed, slider bed or roller conveyors. Profiles of the same material may be attached to the belt covers. Round belts and transmission belts are also available for cigarette rolling and wrapping processes. Conveyor belts for Tobacco industry. esbelt: your ideal conveyor belt supplier.